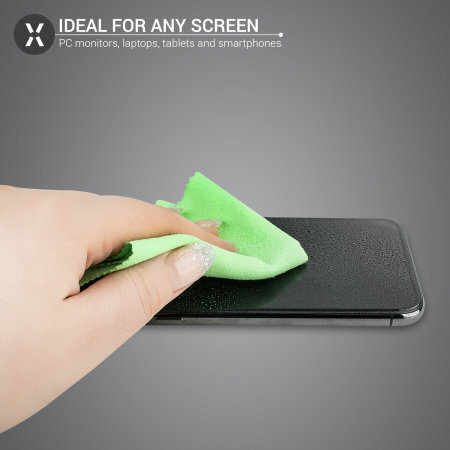 CleanSeal Liquid Screen Cleaner and Protector uses liquid nanotechnology to protect your smartphone and tablet. It provides a resistive layer that protects coated surfaces from dirt, fingerprints, smudges, abrasion and bacteria. My laptop had become pretty bad with fingerprints and spots of dust etc, even though I give it a wipe over now and again, nothing really removes the dust/dirt... until now! This screenseal cleaned my screen and left a layer of protection too! I would highly recommend! Brilliant cleaner does what is says and excellent service from mobilefun.co.uk, thank you. Does what it is meant to do very well. CleanSeal heralds the next development of screen protection. 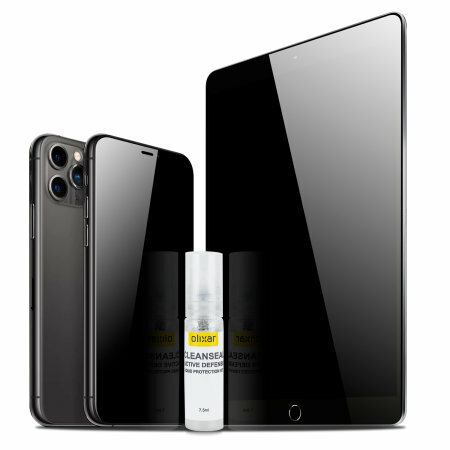 Liquid-based, CleanSeal creates a nanotechnology barrier on your mobile device in order to protect against fingerprints, smudges and bacteria. CleanSeal screen protection solution is ideal for use with any kind of screen including PC monitors, laptops, tablets and smartphones. 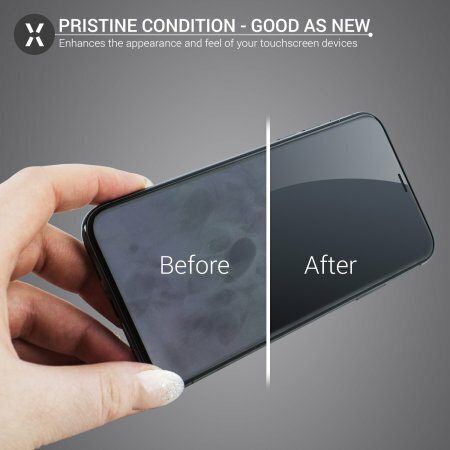 It helps to ensure touchscreens are easier to use and clean by removing dirt and creating a protective barrier. CleanSeal solution can also be effective for use with glasses, sunglasses or goggles to reduce fingerprint smudging and increase water-resistance. By applying CleanSeal to your device - not only does the product remove dirt rather than dissolving it, but the particles of dirt adhering to the surface are easier to remove thanks to the barrier effect. CleanSeal is anti-bacterial and hydrophobic, which means it prevents bacteria build up on your screen as well as repelling water. Furthermore, with CleanSeal applied your screen will pick up less fingerprints and can be wiped clear of dust and grime build up. Using CleanSeal on your mobile devices will help to ensure they look and feel like new, with vibrant and clean screens. Lasting for approximately a few days, CleanSeal is easily applied to your devices. Simply apply 5 drops for smartphones or 12 for tablets and gently rub the solution across the screen of the device using the included microfibre cleaning cloth. Leave the device for 5 minutes before use to ensure the protective barrier has fully sealed. CleanSeal can be used for approximately 70 applications.